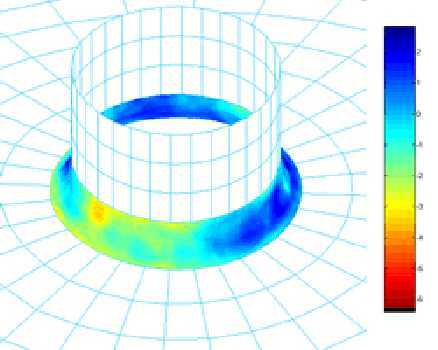 Qi2 is a pioneer in developing laser-based technology applied to non-destructive testing (NDT) and measurement. 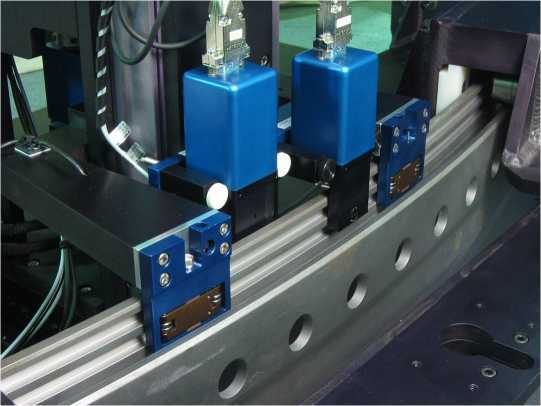 Applying laser-profilometry (LOTIS®) and laser alignment methods, Qi2 has developed specialized solutions required of branches of the military as well as for commercial applications ranging from aviation to road inspection. 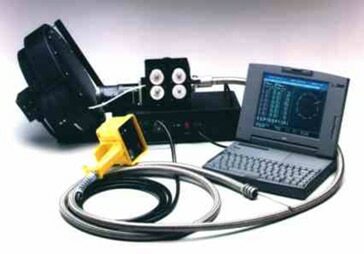 A non-contact NDT technique which utilizes single or multiple low-powered lasers to profile the surface of an object, including flaw characterization. 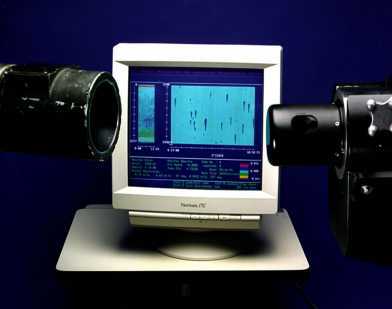 Qi2 developed its core LOTIS® (Laser Optic Tube Inspection System) in 1987 for the Navy to inspect boiler reformer tubes. 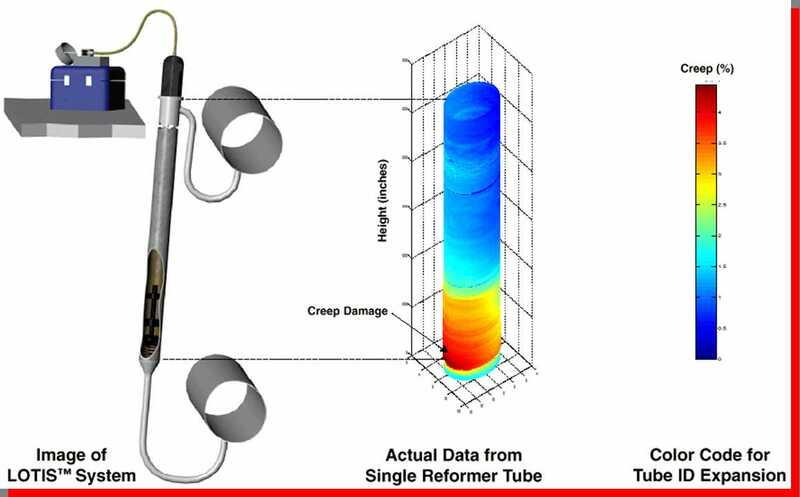 LOTIS® has repeatedly been applied since then to perform critical (often first time) measurement and inspection for many specialized components of cylindrical bore and irregular geometries. 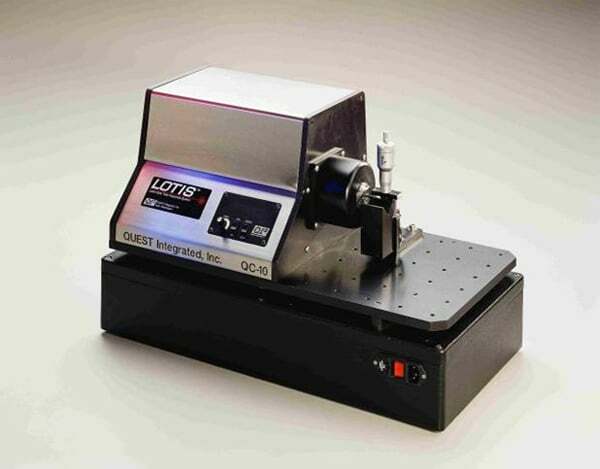 Laser beams provide a precise, line of sight (LOS) reference, which even over distance will determine straightness or a deviation from target to within thousandths of an inch. 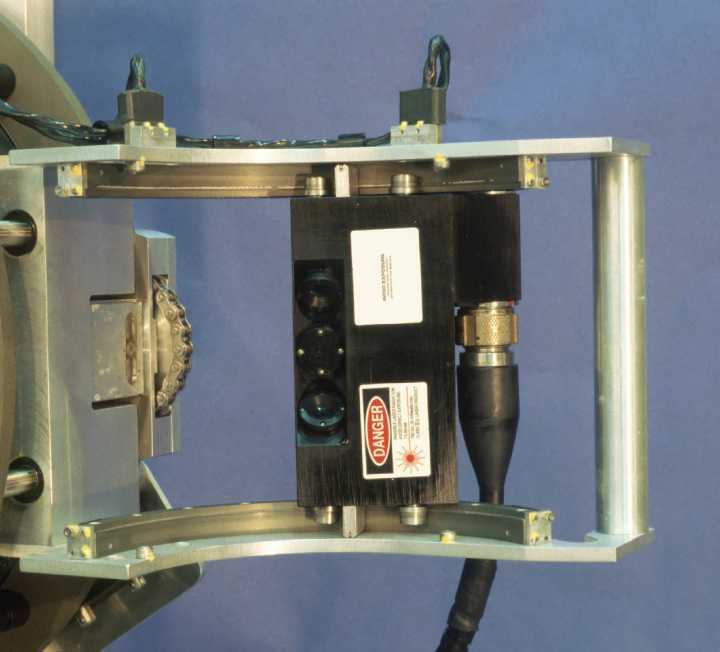 From improving the shooting accuracy of soldiers to aligning the fuselage elements of large body aircraft, Qi2 solutions deliver precision measurement with repeatable reliability. Improved inspection of aging aircraft and power line management.